According to an SIA market research survey last season, when asked what skiers loved most about the sport, an overwhelming amount replied freedom. 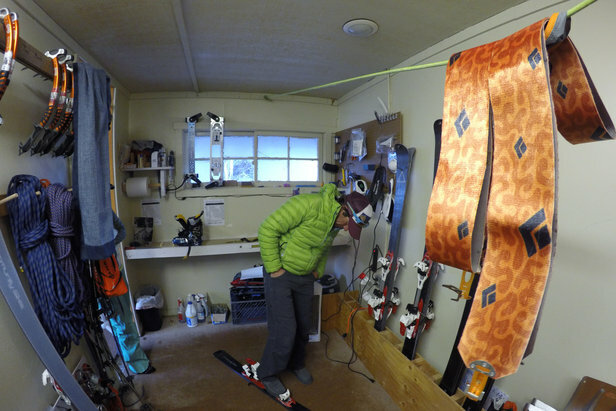 Trends in the market reflect this sentiment as more and more people buy gear designed to make snow travel easier. This season, the AT/Randonee category showed an upswing in sales: Profits soared to $54 million, with backcountry gear and accessories (including AT skis, boots, bindings, beacons, probes, shovels and skins) up 5 percent over last year. 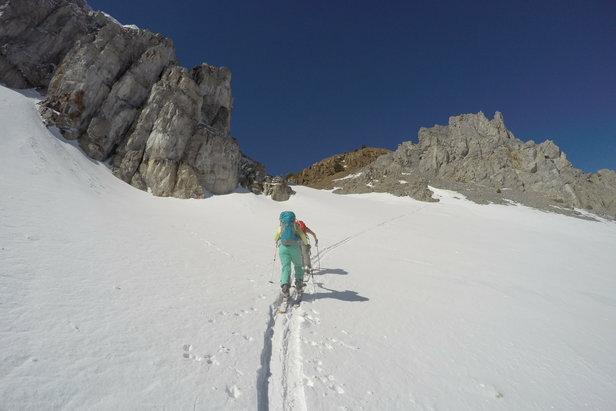 All aspects of backcountry skiing have seen huge leaps in technology and performance. 1. Lighter and more versatile skis made from weight-conscious materials like carbon. 2. New pintech bindings push performance, while traditional touring brands are building gear with more downhill performance. 3. Almost every traditional alpine boot company now offers at least one touring-specific model with tech fittings. 4. Outerwear also draws on the functional needs of backcountry skiers, as manufacturers add beacon and skin pockets, wicking and breathable fabrics, backpack- and harness-friendly silhouettes, diagonal vent zips, four-way stretch material for mobility, lightweight synthetic insulation and water-resistant down. “Gear, like adventure crossover touring boots that fit better and perform both uphill and downhill, brings a lot to the table: It taps into the aspirational aspects of the sport or that untracked backcountry experience,” says Kevin Luby, athlete and event coordinator for Scarpa North America. 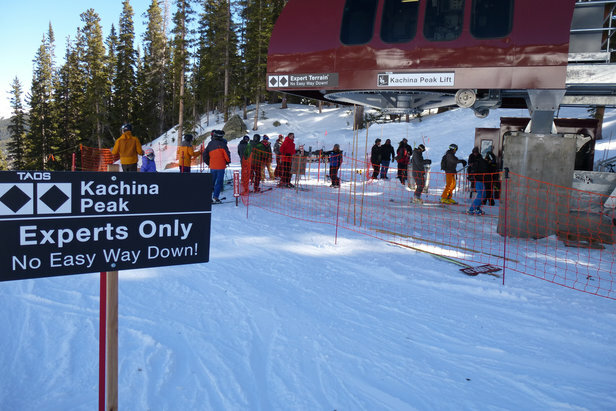 Taos's new Kachina lift means more steeps for the masses, but is it at the expense of the sacred stash?